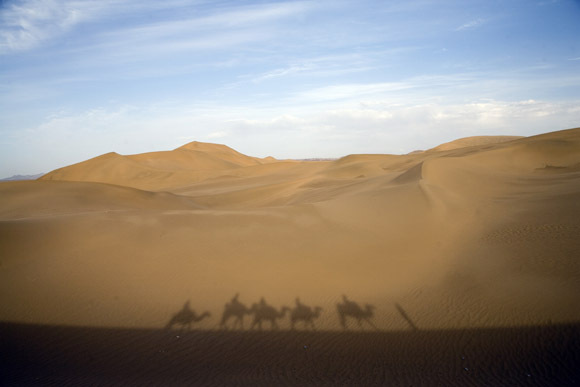 Scenes of the Gobi Desert - near Dunhuang, Gansu Province, China. 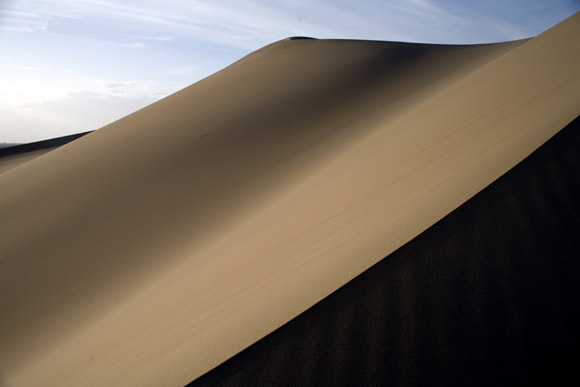 A cemetery stands beneath dunes of the Gobi Desert near Dunhuang, Gansu, China. An area of the desert near this dune will be the site of the world's largest solar power generating field. 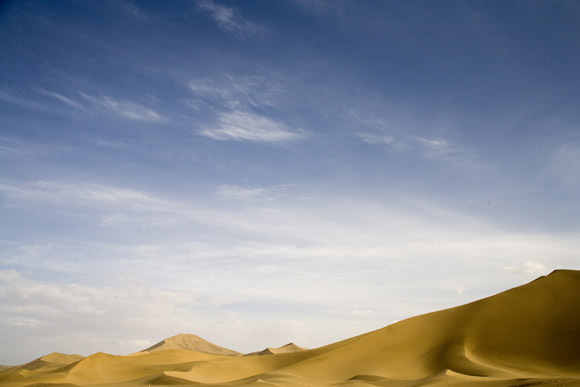 The desert and surrounding areas is closely protected and managed by the local government, but ethnic groups have been given special permission to use the desert according to their traditions. 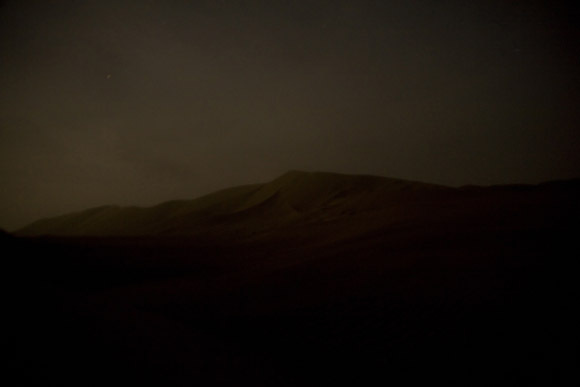 The moon illuminates the dunes of the Gobi Desert at night near Dunhuang, Gansu, China. 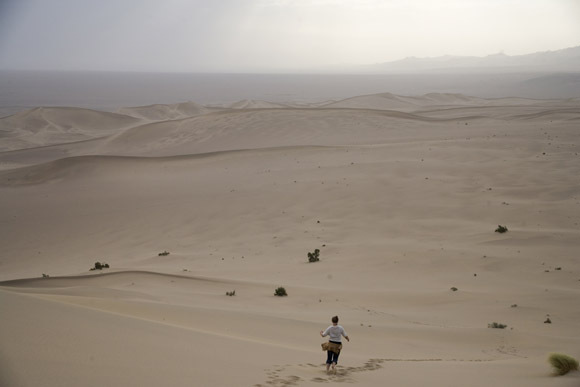 An area of the desert near this dune will be the site of the world's largest solar power generating field. 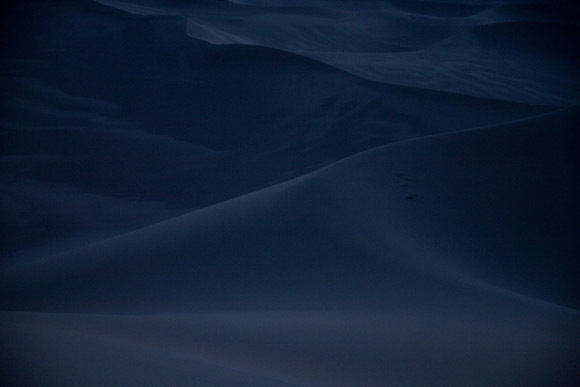 The dunes of the Gobi Desert at night near Dunhuang, Gansu, China. 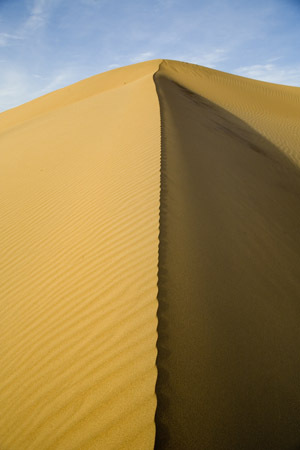 Images of the Gobi Desert outside of Dunhuang, China. 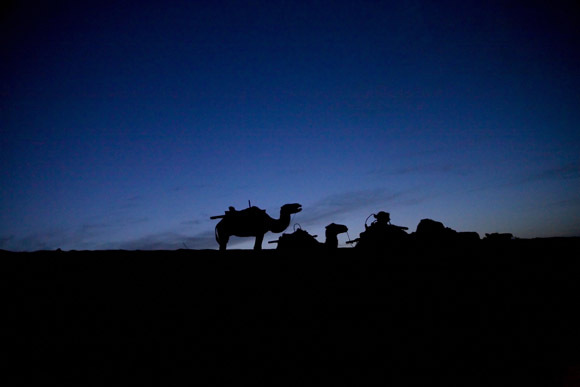 The local government has turned the desert into a tremendous draw for tourists, a consequence of which is strict rules of environmental preservation. 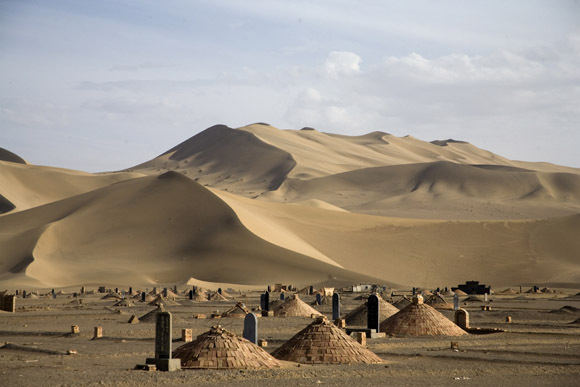 Access to the sands is tightly controlled, though locals whose traditions involve use of the dunes, such as in the cemetery shown above, are allowed to carry on with their customs.